Indulge catering and events, cornwall, devon, dorset, wiltshire and somerset. Indulge...working with you to offer a range of services, tailored to budgets and events large or small. With over 16 years experience in many different areas of the hospitality industry, the Indulge team work together to make any occasion a special one. Indulge.... 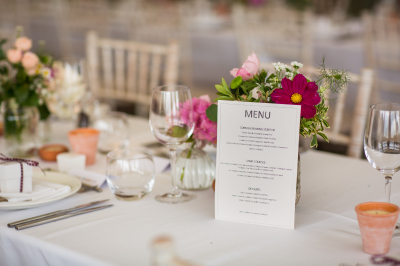 Catering works across the South West to produce bespoke events tailored to your needs, budgets and taste with high quality food and service. 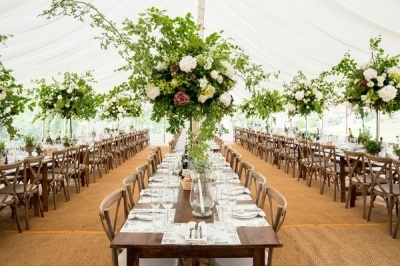 We can cater for 2 to 400 + guests in any location, whether it is a home, barn, marquee, office or field. We can do as much or as little as required and can support any aspect of your event with our years of experience and trusted suppliers. Indulge...Co-ordination works to bring a whole event together or alongside you, finalising the logistics of your event. We ensure your personal style and expectations are met, and any last hurdles are overcome with ease . Whatever your event or budget, we can help you plan the perfect day. Indulge...Cakes works together with you to design and create your perfect celebration cake. 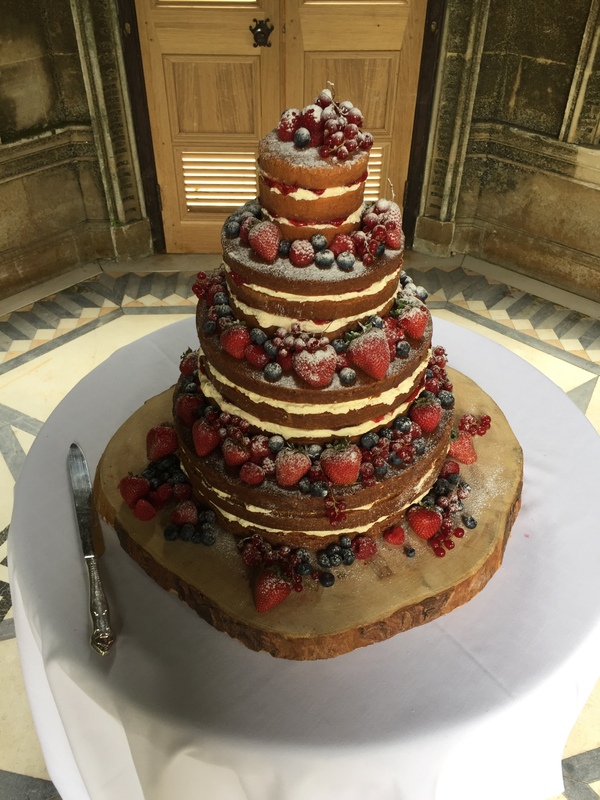 From wedding cakes,classic cakes, dessert cakes, novelty cakes and naked cakes to cakes of cheese, we will work with your budget and ideas to guide you towards something that will be thoroughly enjoyed by you and your guests and that will look beautiful on the day itself. We pride ourselves in our work and are happy to say Absolutly anything is possible!